Dropple 2 - Play it! Kingdom Crusher - Play it! Avalancher - Play it now! 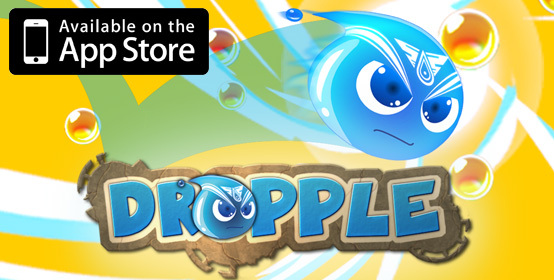 Dropple - Play it now! Asteroid Dash - Play it now! Folio Frenzy - Play it now! Copyright © 2012 sinistersea.com. All Rights Reserved.